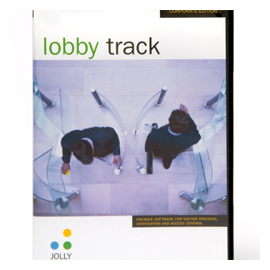 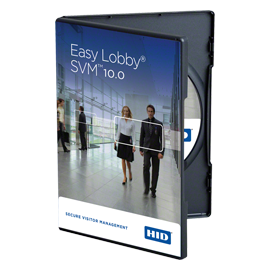 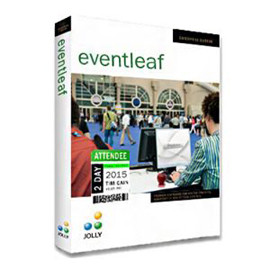 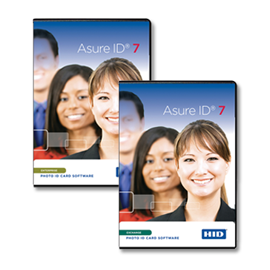 No matter what size the application, your organization will benefit from ID Software for producing your access badges, membership cards and more. 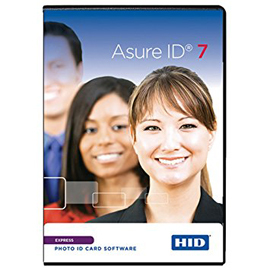 If you’re looking for Entry Level, Premium or Enterprise Level Photo ID Software you’ve come to the right place! 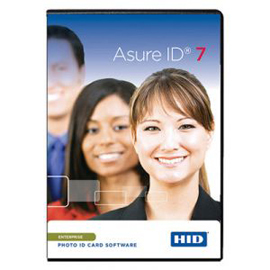 IDSuperShop has a great selection of all types of Photo ID Software for Badge Printing and Card Tracking applications. 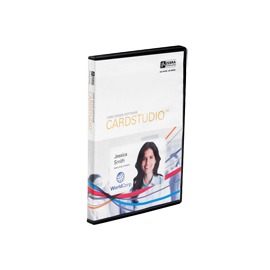 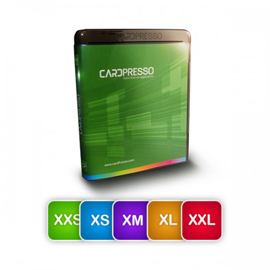 Shop by Type, Price or Brand depending on your needs and if you are buying a card printer don’t forget to ask for free ID software!